The Brit sidestepped nicely at the last moment I see! Clever. 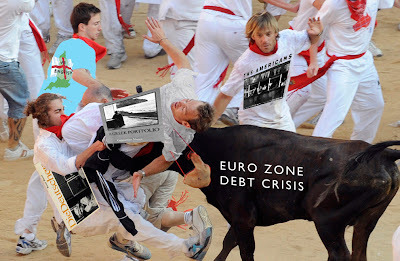 _Euro Zone Debt Crisis_ would be an interesting name for a photo book. I think I'd shelve it next to _Wisconsin Death Trip_. It's still uncertain if the Brits and the Americans will sidestep this one clearly.